Shangri-La Plaza, home to the biggest and longest-running film festivals in the country, unveils its newest cultural offering, the Korean Independence Day Film Festival, which mall goers can experience for free on April 6 at 2PM and 4PM, and on April 7 at 2PM, at the Red Carpet Cinema 4. Carrying the theme “Remembering the Heroes”, this 2-day festival was organized in partnership with the Korean Cultural Center, Film Development Council of the Philippines, and The Embassy of the Republic of Korea in the Philippines, to celebrate the centennial anniversary of the Republic of Korea’s March 1 Independence Movement and provisional government. 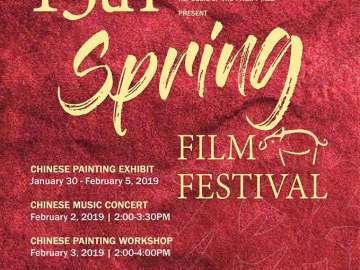 Shangri-La Plaza’s first Korean film festival presents two critically-acclaimed period dramas, which follow the lives of two individuals who bravely resisted the Japanese colonial rule. Directed by Won-Tae Lee, the opening film Man of Will dives into the life of Kim Chang-soo, who was imprisoned for killing a Japanese ronin. Upon realizing that his fellow-inmates are impoverished and uneducated, he teaches them letters. Together, they revolt against an oppressive regime and fight for Korean independence. The Last Princess follows the story of the Joseon Dynasty’s last princess. Forced to move out of Korea and study in Japan at the young age of 13, Princess Deokhye attempts to return to her home country several times but fails. After reuniting with a childhood friend, they plan an escape to Shanghai, the site of the Provisional Government of the Republic of Korea. 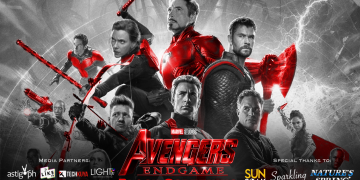 Remembering Our Heroes is the third foreign film festival to be held at the Red Carpet Cinema, Café, Venue, which boasts of an upgraded sound system, digital projection equipment and stadium. 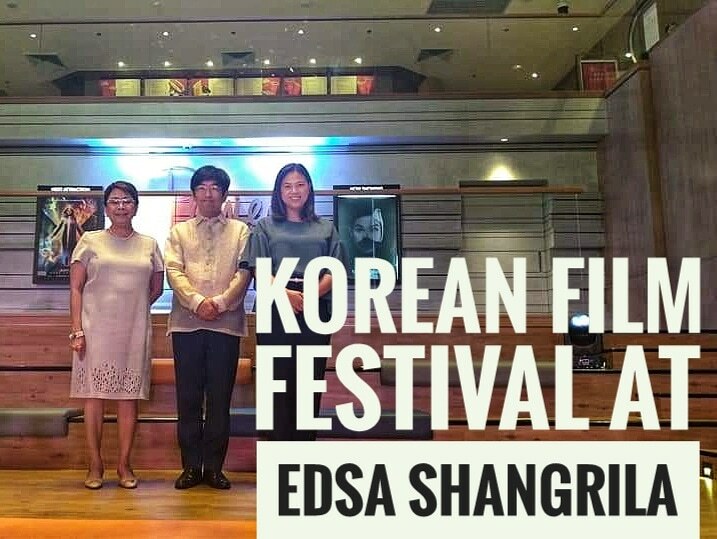 This new film festival is part of the year-long celebration of 7o years of the Philippines and Korea bilateral relations. #FeelTheShangVibe as you watch some of the best films from Korea in style at Shangri-La Plaza’s Red Carpet.